To what extent did AMC just loosen its content standards? What is allowed now, and what still isn’t? You weren’t hearing things last Sunday when Nick faced a horde of dangerous zombies and uttered one colorful short word he had never said before. 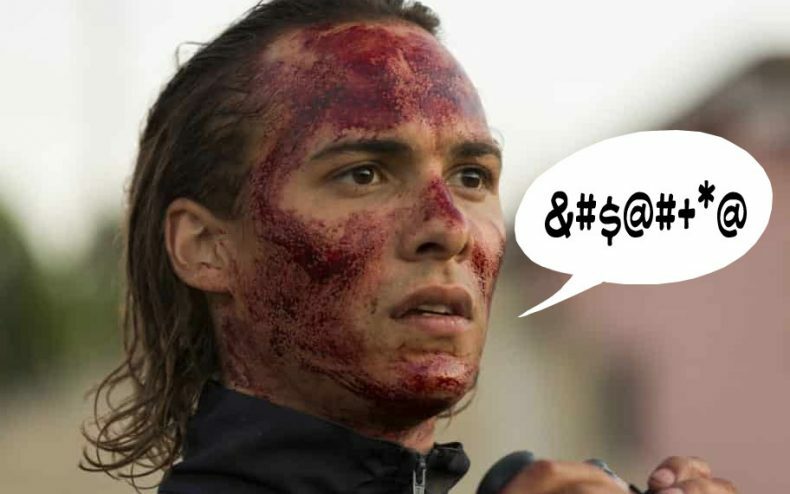 F-bombs are henceforth allowed on The Walking Dead — if used sparingly, says AMC. Despite being their current flagship series and most popular program, neither The Walking Dead nor its spinoff were given the honor of introducing the F-word to AMC. Halt And Catch Fire, of all shows, beat them to it, as did Stoned Seth Rogen’s semi-accurate adaption of Preacher. 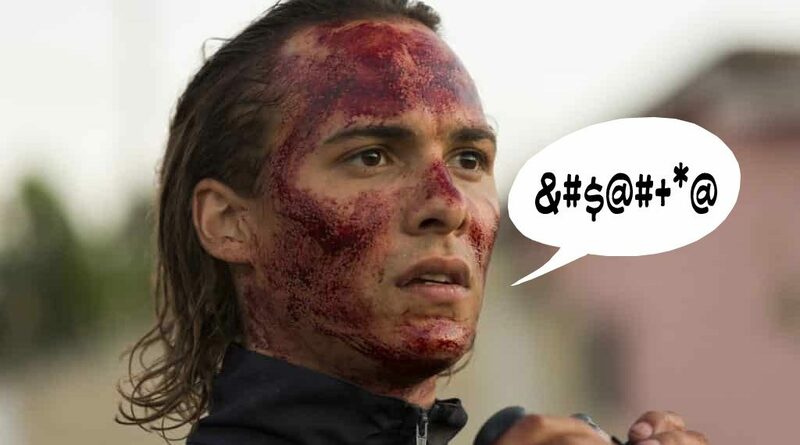 We’re assuming those shows were given the same memo FTWD showrunner Dave Erickson was just given now. These standards are in line with what the MPAA allows in a PG-13 movie: one or two F-bombs as long as the usage isn’t explicitly sexual. With increased competition from uncensored streaming outlets, various cable networks have loosened their requirements as of late for the words their most popular shows can use. The F-word has also been uttered on some of FX’s shows lately. USA turned the language filter completely off for Mr. Robot‘s second season premiere last year, and the remaining episodes aired almost uncensored, but with the F-word bleeped out. If The Walking Dead takes advantage of the new rule, the word will most likely come out of Negan, who swears like a sailor in Kirkman’s comics but cannot do so on TV. It still won’t be accurate — Negan says “f—” about as often as he says “the” — but his tongue will be loosened a tiny bit.